Daniel is a multiple-award winning marketing and communications professional with 20 years’ experience in public relations and journalism. 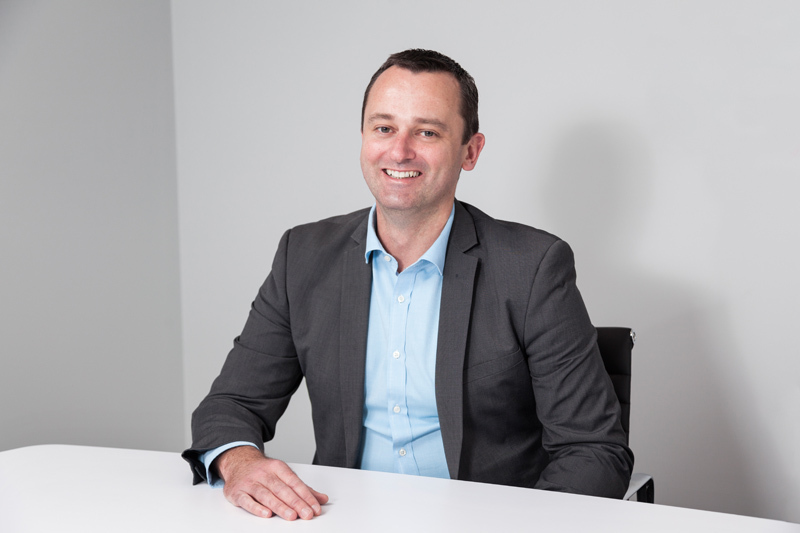 Daniel specialises in the infrastructure, transport and construction (major projects) sectors and has had significant experience in these fields as a crisis communications and issues management practitioner. He has developed and implemented crisis policies and systems for organisations and handled numerous high-profile issues of national significance, including critical incidents involving death and injury. With an MBA qualification, Daniel also assists organisations requiring audit or review of their communications risk mitigation approaches and can advise on crisis communications preparedness. He has worked in the corporate and government sectors, advising company directors, councils, government departments and ministers. Daniel also brings a unique mix of regional knowledge to Grounded Communications to our metropolitan and country clients alike. He is a Board Member of Her Majesty’s Theatre (Ballarat) and former member of the Ballarat Regional Tourism board. He has also managed several marketing and communication teams and introduced many new channels into organisations including social media, online consultations, mobile web, apps, SMS alerts, and point-of-sale materials. Ingrid specialises in issues management and crisis communications, particularly in the aged care, disability and health sectors. She has worked as a senior communications strategist for high-profile Victorian Government departments, including Justice and Sustainability and Environment; as a practice general manager with a national public relations agency, and in a voluntary capacity as the board chair and honorary communications adviser to a medical aid charity. 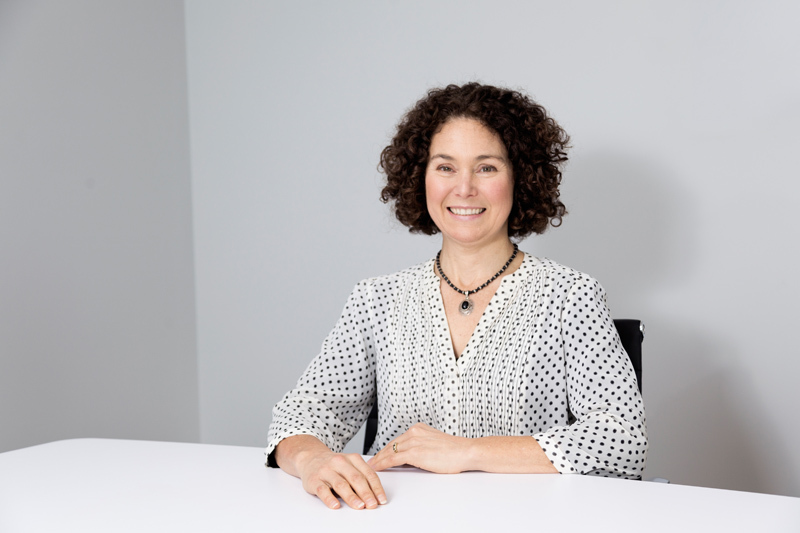 Ingrid is experienced in developing and implementing communications strategies in sensitive environments and on issues where a high level of complex stakeholder negotiation is required. These include critical incidents (deaths or major injury), sensitive divestments or other change management processes, Coronial inquests and other judicial processes and serious staff or executive misconduct. She also assists clients with media training and crisis communications training and policy development. When she is not managing crises Ingrid enjoys developing creative, cost-effective campaigns for clients on anything from regional town promotion to disability awareness.